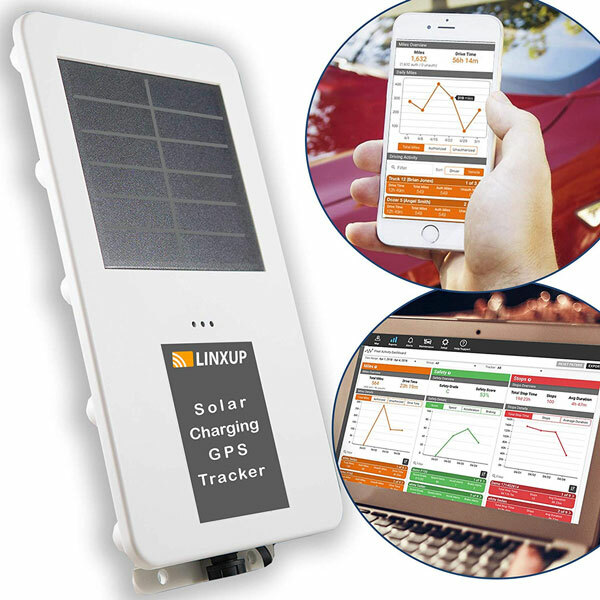 Meet the Linxup LAADS1: a GPS tracker powered by solar power that lets you keep an eye on the location of your vehicle and equipment. 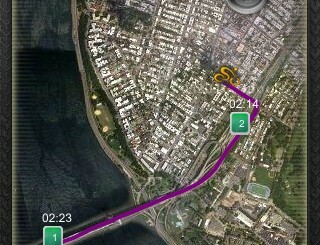 The device reports location every 3 hours when stationary and every 10 minutes when in motion. 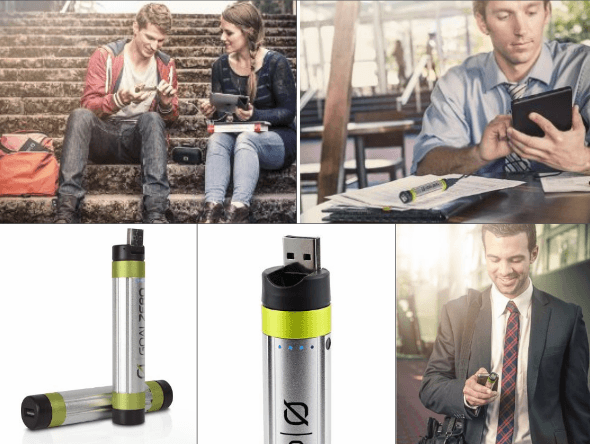 It has a weather-proof case, so you can use it in dry and wet environments. 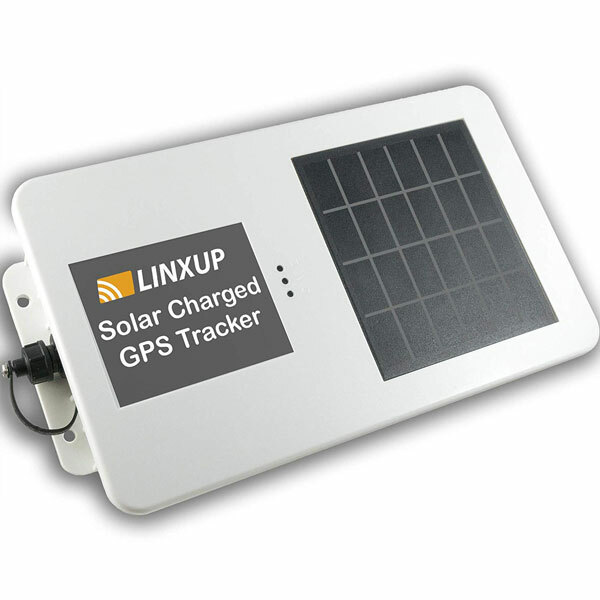 The Linxup LAADS1 solar GPS tracker comes with 3G cellular network and multiple input/output ports. It weighs only 18 ounces. 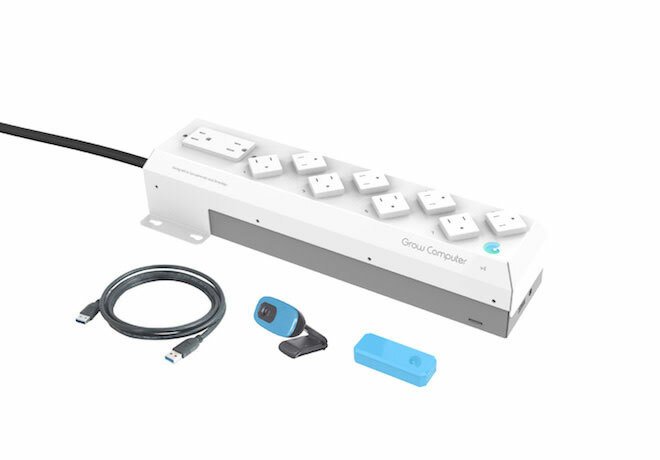 This tracker can be used on trailers, waste disposal bins, heavy equipment, and everything in between.